Today I'm excited to share a special announcement with all of you! The video team at 65 South Productions has now rebranded to Morgan Film Co.! 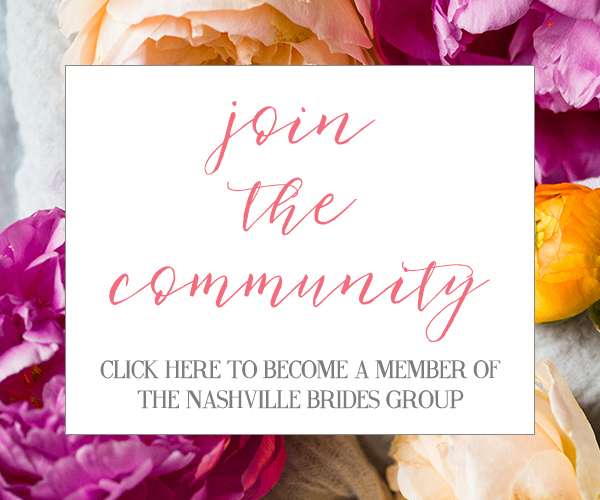 Yes, this soon-to-be husband and wife duo of Hunter + Madison are teaming up to bring their Nashville wedding videography business a new name and look. 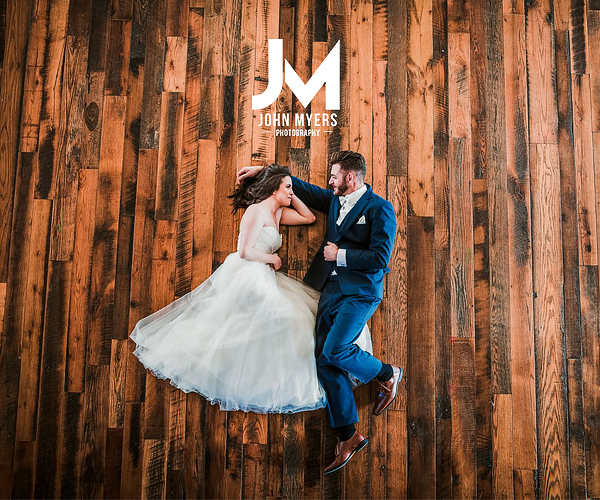 Since the two will wed this June, it's fitting to call the company by their new last name (Morgan) and showcase their incredible talents to all new couples getting married this year and for the years to come! Keep reading to learn more about their videography services! You can see for yourself in the videos how professional and talented Morgan Film Co. is! Their attention to detail and modern shots give adventurous couples the wedding video of their dreams. Hunter + Madison have an adventurous spirit themselves and have visited Banff, Moab and toured Europe. Plus, from a couple who has known each other since Kindergarten, their ESP tendencies give them the amazing ability to work together and create the most amazing wedding films. 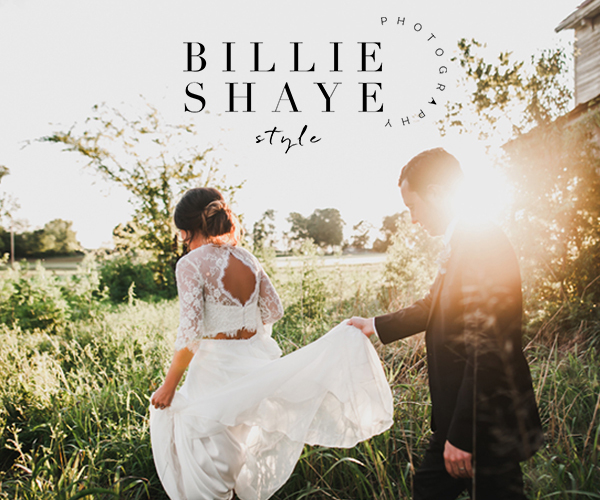 The dynamic duo has created wedding films here in the Nashville, TN area and also in their hometown of Birmingham, AL. 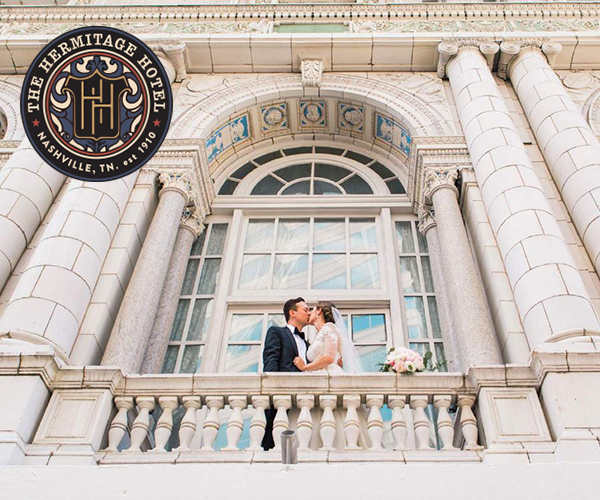 Their relocation to Nashville has since helped them grow their presence in Music City and gives them a chance to work with some amazing couples. But let's just say, as the adventurous couple that they are, Hunter + Madison will travel near and far to create the perfect wedding video for you! Like I've said before, do not skip out on your wedding video! It's so important to have and so special for years to come. You won't regret hiring Morgan Film Co. for your wedding videography! You can check out more here on their newly revamped website: https://morganfilmco.com/!